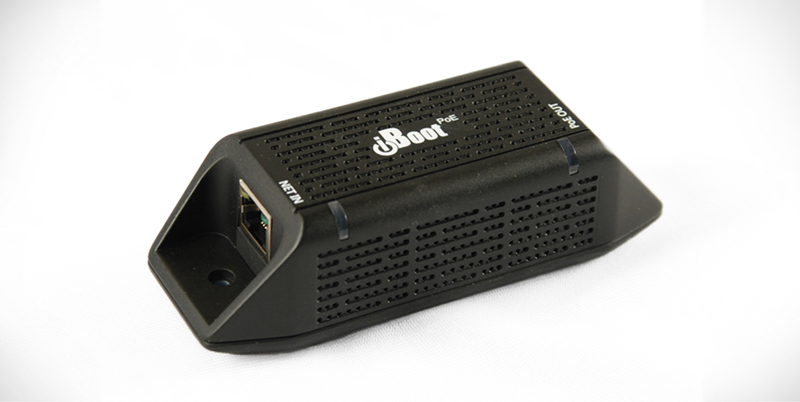 iBoot NEMA Linecord. NEMA 5-15P to IEC 320F 6Ft. NEMA Output Cord. NEMA 5-15R to IEC 320M 2Ft. Description: iBoot NEMA Linecord. 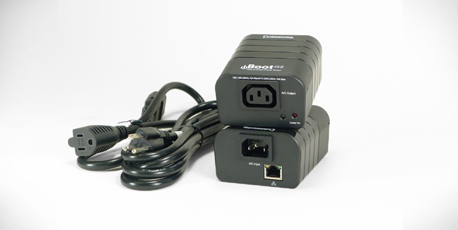 NEMA 5-15P to IEC 320F 6Ft. Description: NEMA Output Cord. 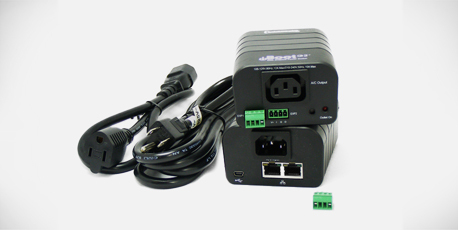 NEMA 5-15R to IEC 320M 2Ft.